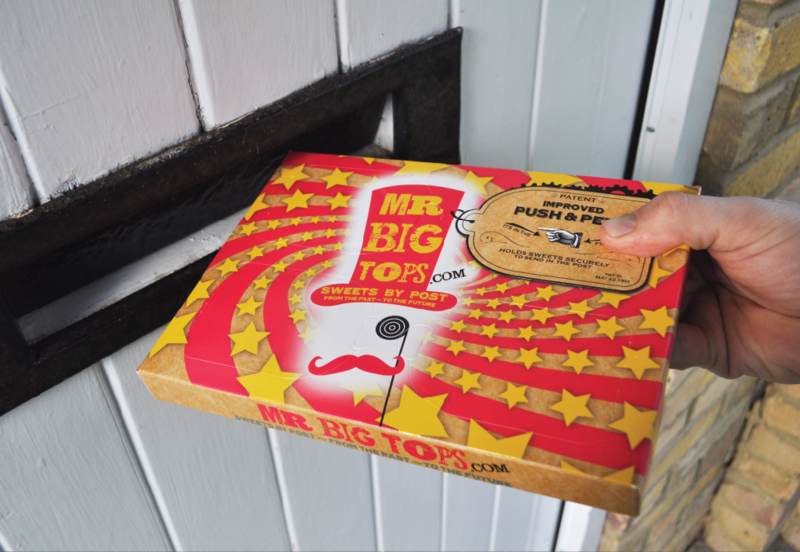 With Mr Big Tops you can have retro style sweets delivered directly to your door, and for Father's Day we have 5 boxes to giveaway so you can treat dad! can just return from work and have some sweets awaiting your arrival to indulge with while you put your feet up! The push and peel lids make the boxes easy to access and each of the 6 varities of sweets within are sealed in plastic bags for freshness. The boxes are great value at just £3.95 for 395g which includes FREE delivery! Just 12 of the 60 different sweets available! The giveaway closes at 11.59pm 11th June 2014. Definitely Vanilla Fudge, Giant Jazzies and Candy Necklaces but I had to stop looking, or the sweetie stash will be raided!! Commented on Friendship is Magic - Welcome to Ponyville. 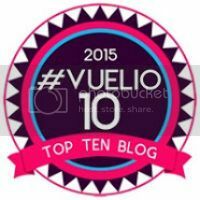 I follow on Bloglovin' as Susie Wilkinson. I follow on Pinterest as Susie Wilkinson. I am already signed up to your newsletter. choc bananas! i havent had them in ages - yum! If I was choosing for me...definitely chocolate raisins! OH would probably prefer clotted fudge. Toffee and chocolates would be lovely. This is a great giveaway! I'd love giant white mice! Heart throbs, fizzy dummies, white chocolate mice and milk bottles for me! foam bananas, fizzy dummies, chocolate raisins, sherbert lemons and black jacks. in fact i wouldn't say no to any of the sweets! I follow on bloglovin and pinterest as ashlallan and am subscribed by email already! I couldn't decide between... clotted cream fudge or foam strawberries. P.s. I'm following you on Pinterest and Twitter. Oh, and I've subscribed via newsletter. 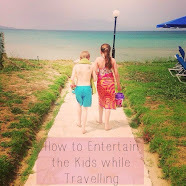 Following on bloglovin and pintrest! Bananas, chocolate raisins, shrimp and white mice. That's a nostalgic web page to look at! Oooh I am getting hungry looking at them all! Clotted Fudge is a must, as are mini strawberry laces! Yum!! I'd pick lots of gum chewy type sweets plus refreshers! Fizzy dummies, chocolate mice, cola bottles, fruit salad. Cherry cola bottles, sour cherries, white chocolate mice, spinning tops, fizzy dummies and choc peanuts. I think cherry cola bottles, jazzies, milk bottles and watermelon slices! The Love Hearts, Pear Drops, Jelly Babies and Fried Eggs. 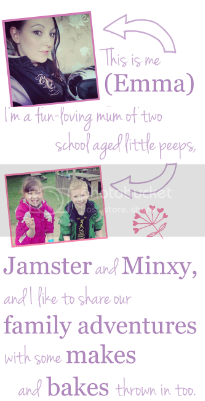 Following on pinterest, email and bloglovin. yellow bellies, flying saucers,fizzy pink and blue bottle, marshmallows infact id pick all of them! 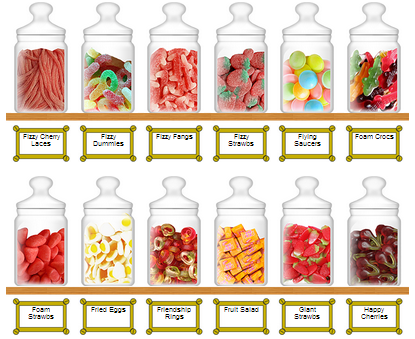 fizzy bubblegum bottle, spiining tops, strawberry laces, milkshake bottles, clotted cream fudge and Bananas! Deleted as there was an error and some how it duplicated my comment!